The book delves into the low positioning that women in Chilean Rock have had since 1960, relating the different experiences of artists, journalists and members of the industry with the current feminist movement. In recent times, Chilean society has faced a profound paradigm shift regarding gender roles and the equality of women in the system. This questioning has affected various spaces, including music. Yasna Rodríguez, through this research, decides to find out if women’s work in this artistic field has been made invisible, based on the strong legacy of Violeta Parra as an inspiration for Chilean and world music. The journalist Yasna Rodríguez launched on November 27 her winning research of the “Publica Tu Tesis 2018” prize of the School of Journalism of the University of the Americas. 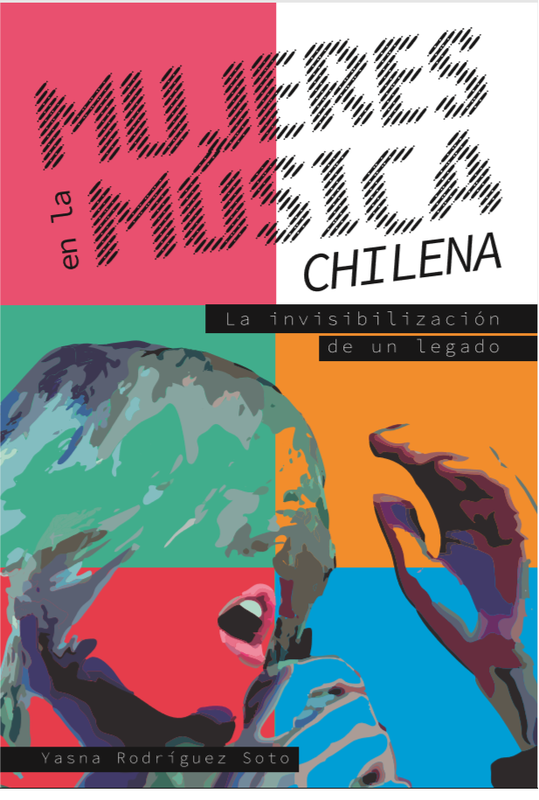 “Mujeres en la música chilena: la invisibilización de un legado” (Women in Chilean music: the invisibility of a legacy) was presented in the company of the singer Yorka Pastenes, member of the Yorka pop duo, and Wilma Saavedra, coordinator of the race.